Stella's father is nowhere to be seen, yet her mother - in suspiciously new Per Una jeans - seems curiously unfazed by his absence, and more eager to talk about her mysterious dog-walking buddy Mitch. Stella's sister Amy has returned home with a new boyfriend she can barely stand and a secret to hide, and Stella's husband Jack has something he wants to get off his chest too. Even Frank Sinatra, the dog, has a guilty air about him. 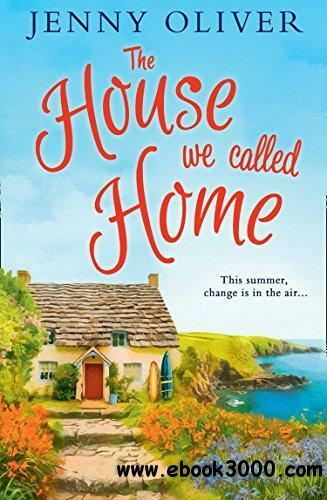 Warm, funny and gloriously feel-good, this is the perfect summer read for fans of Veronica Henry and Milly Johnson.